A 35-year-old woman has admitted to a court that she bit off a part a man's ear following an argument at a taxi rank in Paisley. Linda McKillop pleaded guilty at Paisley Sheriff Court to the assault of Mr Brogan, 41, who was left needing surgery on his damaged ear. The attack happened at the taxi rank located in Paisley County Square, not far from Paisley train station in the early hours of 21 October last year. Brogan had just returned from a night out in Glasgow and was waiting at the rank for the first taxi to arrive. As the taxi pulled up, McKillop walked straight to the front, bypassing Brogan. 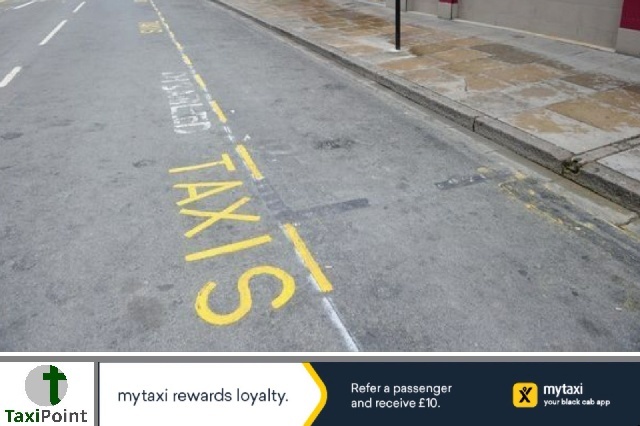 The two began to argue as the taxi drove away empty. McKillop, who was intoxicated, lost her temper and lashed out at Brogan who was trying to walk away. The court heard that she then ran after him, scratching him on the face before grabbing his head and biting his ear. The attack was caught on CCTV which was used in court. The court heard that the attack has had a "lasting impact" on Mr Brogan, who now has to alter his haircut so it covers both ears to try and hide his permanent disfigurement. McKillop is due for sentencing next month.